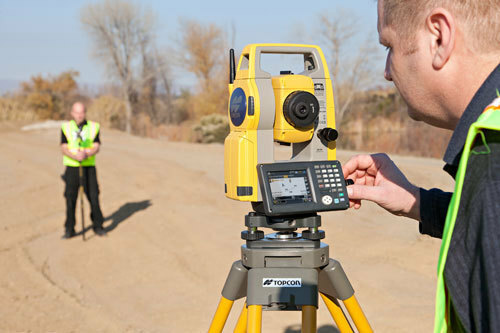 We are involved in rendering Boundary Survey to our valued customers. To obtain the customer’s gratifications, our experts render these services as per client’s demand. In addition, these services are rendered in diverse forms that meet on client’s demand.